One of the most interesting parts of my journey to document my mother’s recipes is to be able to put a name on some of these dishes. For example, it was only after I published my recipe for Nonna’s Sponge Cake did I find out that it is called a “ciambella” whereas I always called it the fluffy cake, for obvious reasons. 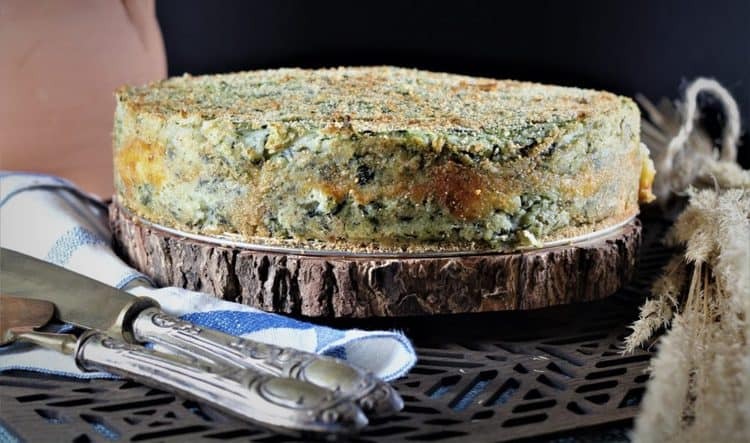 The same applies to this recipe for Potato and Spinach Gateau. My mother has been making this for years but we definitely never called it a gateau, it was simply a mashed potato casserole. We even Italianized mashed potatoes and refer to them as patate smasci! The only difference between this gateau and my mother’s is that she bakes hers in a casserole dish and we simply spoon it out rather than bake it in a springform pan and slice it as a cake or a gateau. Why is this dish called a “gateau”? So why this french name you may ask? Apparently in the XVII century, French chefs who were in Naples developed this dish. The french term gateau, referring to cake, was Italianized and this dish is also referred to as a “gattò”. It’s very important to place the accent on the ‘o’ otherwise gatto is a cat! 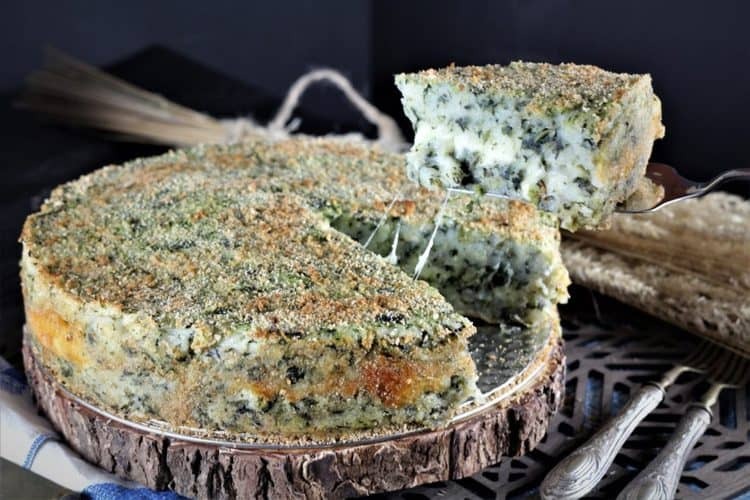 Anyhow, whichever way you call it, this is the best savoury cake you’ll ever try! 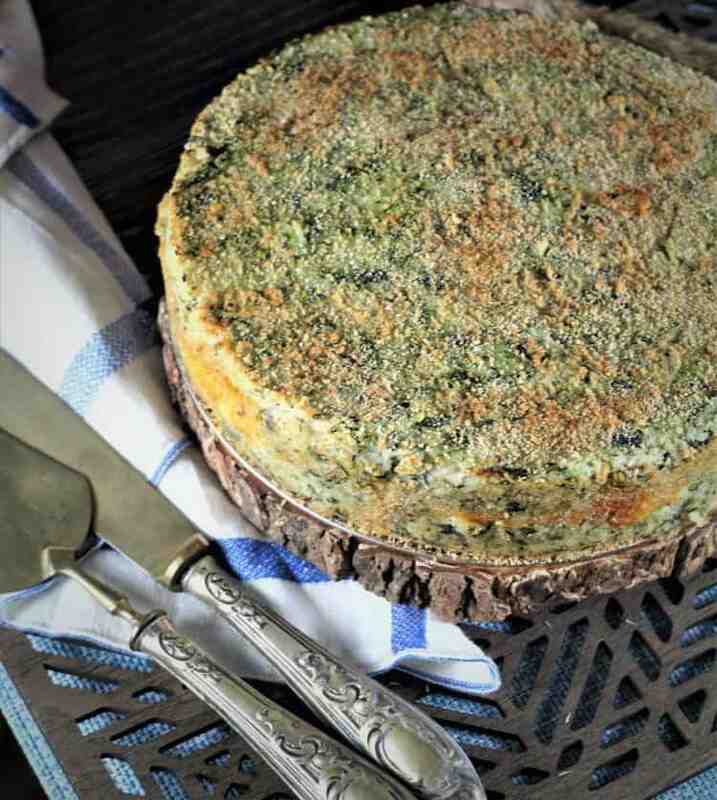 Typical gateau recipes do not include spinach and usually have a layer of some type of cured meats such as prosciutto, prosciutto cotto or salami along with the cheese separating the two layers of mashed potatoes. My mother’s recipe has always been vegetarian but you can easily add some ham to the middle layer and it would be delicious! In fact, I’m sure that I’ll soon try it. 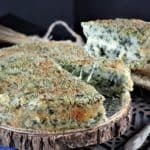 What I love about this recipe is that it is infinitely versatile and can be adapted depending on what ingredients you happen to have handy in your fridge. I used spinach whereas my mother will use any variety of greens found in her garden such as escarole or swiss chard. She made this a couple of weeks with greens from her garden that she had frozen. Or for those of you with fussy little ones that flinch at the sight of a speck of green in their food, you can also eliminate the greens. 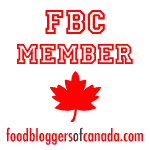 I decided to use caciocavallo but mozzarella, scamorza or even cheddar cheese would work well. We usually serve this as a side dish but a gateau with meat in it can easily become a main dish served with a salad. Be sure to serve it hot so you can have this effect of gooey strands of cheese when you cut into it! I hope you give it a try and if you do, let me know what fantastic new variations you come up with. Take a photo of it and be sure to use the hashtag #mangiabedda. Ciao! 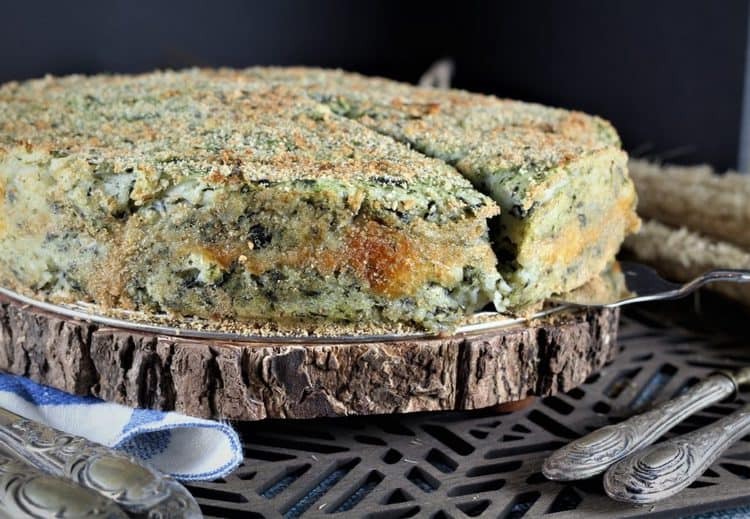 Potato and Spinach Gateau is a savoury potato cake that is cut into wedges just like a cake. 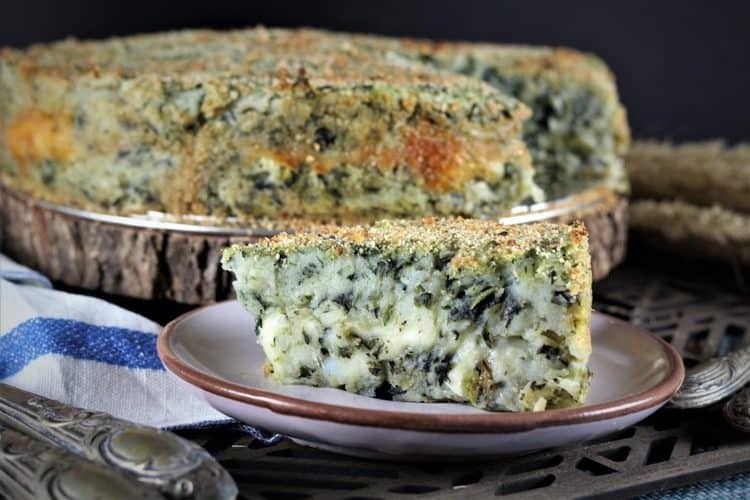 My vegetarian version is made with spinach but this recipe is infinitely versatile and can be personalized to suit your taste! Peel potatoes, place in a large pot, cover with water, add salt and bring to a boil. Cook until tender, about 30 minutes. Meanwhile heat olive oil in a medium sized skillet and sauté onion and garlic until translucent, about 5 minutes. Place in a bowl and stir in the defrosted and drained spinach. Prepare a 9 inch springform baking pan by greasing the bottom and sides with butter. Sprinkle 2 tbsp. of breadcrumbs evenly over the bottom and sides of the pan. Flip pan upside down to remove excess crumbs. Preheat oven to 350F. When the potatoes are done, transfer to a large bowl. Mash potatoes and add butter, Parmigiano, eggs, salt and pepper. Stir in spinach mixture and combine well. Using a spatula spread half the potato mixture in the prepared pan. Sprinkle the grated caciocavallo cheese evenly over the potatoes. Spread the remaining potatoes over the cheese. Sprinkle with the remaining breadcrumbs and dot the surface with about 1 tbsp. butter. Bake for 40 minutes until the top is golden. You may broil for the last 2 minutes for a crisp, golden crust. Let sit for about 10 minutes before removing the sides of the pan. Slice into wedges to serve.